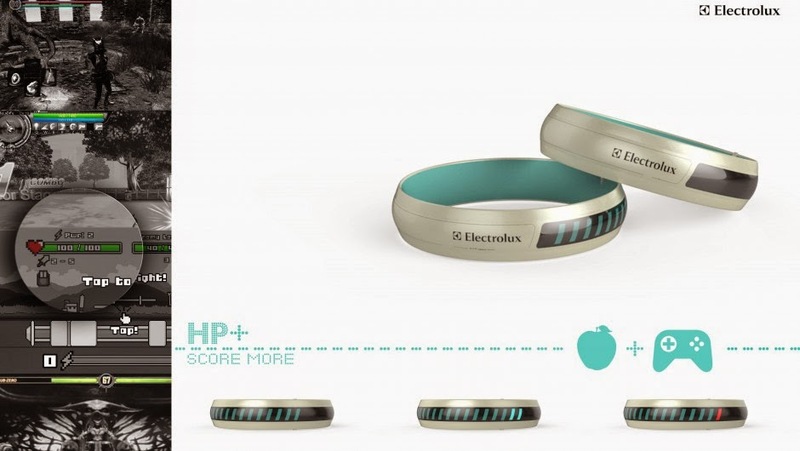 Concept Design : HP+ Learn Healthy habbits with Gaming experience. HP+ is designed by Omkar Vilas with an innovative idea which totally changes the way we educate children about food they take daily. Children like challenges while gaming. They try to compete to win in any game which they are interested. Taking this concept, HP+ is designed as a competition based learning system with purpose of education kids about healthy eating habits. The concept is to add "Health line/bar of a character from video games" to real life. 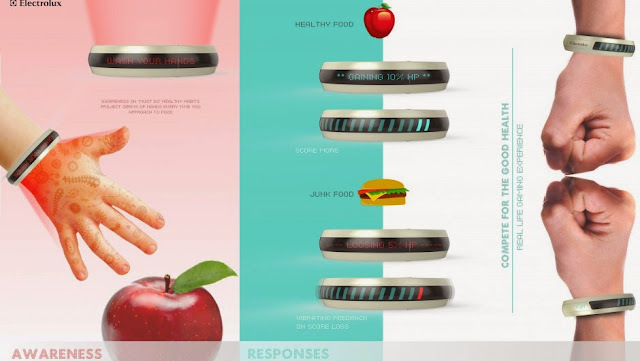 This devices has a Fiber optical 3D shape sensor which identifies the food you are eating like an apple or a burger. If its a healthy food, it adds a more HP on your HP+ band and if the food is junk, it reduces the bar. Holographic laser projection projects a cartoon images of germs on kids hand and HP+ band vibrates with a message “Wash Your Hands” in it. 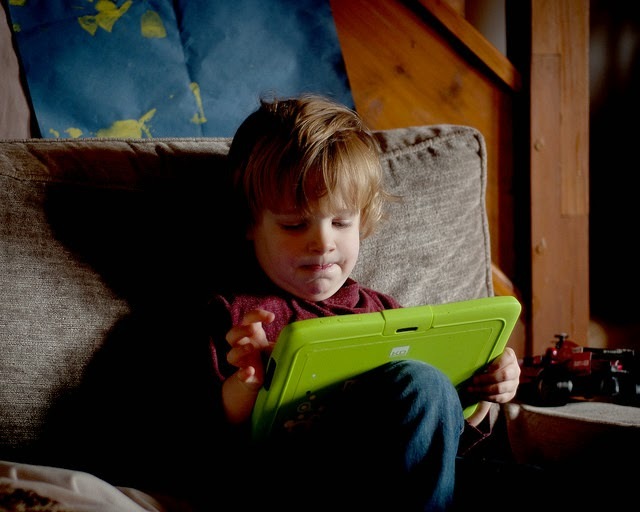 Mobile connectivity and synthesis connects kid’s heath to his parent’s thought. Celebration of achievement is the most beautiful part of kid’s life. HP+ gives a pleasure of that celebration by reaching better score line than the neighbourhood. It’s the game of good heath that kids never want to lose. It’s the most exciting way of learning good eating habits, naively. If you like this design, do vote for him here. As you all know Google has been developing a fully self-driving vehicle which starts just with a push of a button and carries people from source A to destination B. If we take positive side of this, it provides mobility to millions of people by reducing about 94% accidents caused by human errors. It also helps to save many hours which are wasted in traffic. 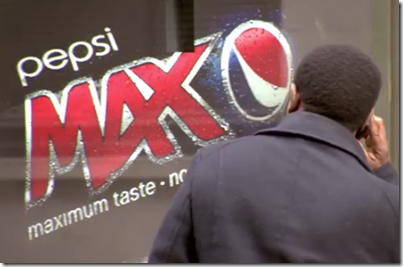 It also gives new opportunity to those who might otherwise be excluded by their inability to drive a car. Soon this coming summer, google is planning to test few cars on familar roads to learn how these vehicles perform and how people react to these self-driving cars. 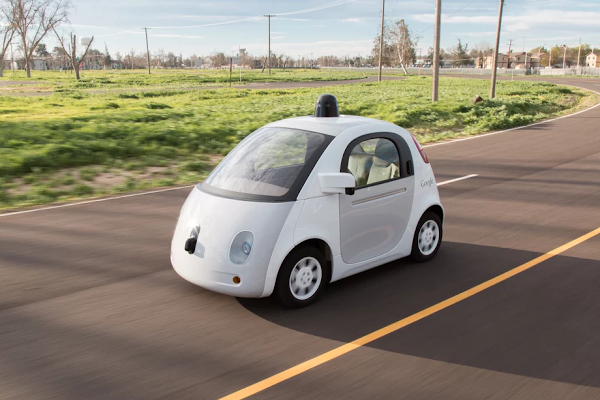 Google stated that rigorous testing of these vehicles at their test facilities is completed. We need to see how this will perform. Hope nobody hacks into the software of these vehicles which will create a big havoc. I am sure Google will come up with the best firewall to protect these vehicles. Plastc Card which holds all your credit , debit and gift cards in one card. It even sends you alerts and syncs to your smart phone. Plastc card., you heard me correct its not plastic its plastc with missing 'i'. I am tired carrying a fat wallet with all my credit, debit and gift cards. This looks pretty good option tome. This product seems to be a great innovative product for those (like me) who have many credit, debit, etc. cards. You "load" them all on Pastc and you can make your transactions easy and with maximum safety. In words of Plastc management, "Plastc is dedicated to re-inventing the way you pay and re-imagining the traditional wallet. At Plastc, we think the unthinkable, tackle the impossible, and conquer the unachievable. We are a passionate team with extensive design, engineering, and financial experience using state-of-the-art materials and practises to create truly revolutionary products. Our approach is 100% consumer-focused. 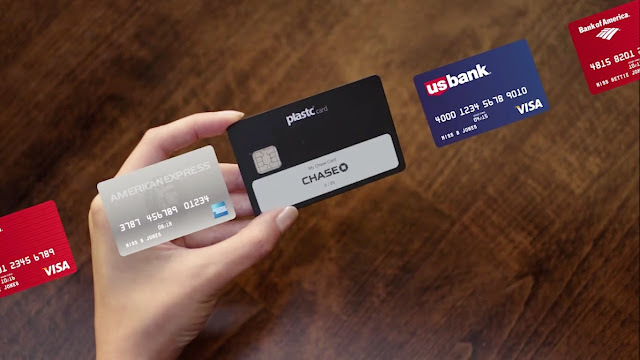 From the second you remove your Plastc Card from the packaging, we provide the easiest, fastest, and most secure payment experience on the market. When you pay with Plastc, you pay with confidence." It has E-Ink display with touch screen. We just need to swipe on the card and choose the card you want to pay with. It even shows the your signature and photo id to salesman for verificiation. One down side of it is that you need to charge it not sure about the battery though. Apart from this it has many cool features with impressive display. Have a look at this amazing video. Shed your comments. Solar Sinter 3D printer which prints precise objects using sunlight and sand in desert !! Came across an article about a solar machine which effectively utilises Sun light and Sand in desert to create presice 3D objects from variety of powered plastics, resins and metals where these objects are the exact physical counterparts of the computer drawn 3D designs. Its very creative design which uses natural resource and latest technology to create objects. Worth watching it. I came across this funny video today and its pretty awesome. A lady after a bad day calls her mom and her mom responds to her as Siri. Check this out its really cool. How to Move Apple Mail MBOX Files Into Outlook 2010? Users migrating from Mac machine to Windows machine have already many new things to learn. Both Operating Systems are different and its execution and working are completely altered. Email applications supported by both Operating Systems are also different and use different file formats for storing emails. The import and export options also vary in many contexts which make users worried to migrate emails from one platform to another. Apple Mail users face same issue when they migrate to Windows based Outlook 2010 email client. Users often find ways to import MBOX files into Outlook 2010 from Apple Mail application in order to access emails in cross-platform. In this blog we will be discussing a reliable technique to move emails from Apple Mail to Windows Outlook application with the help of commercial utility. Some users might raise quests like why there is a need for such migration and why can’t we simply copy the files and access it in other application. It is necessary to enlighten their knowledge regarding email file formats used in Apple Mail and MS Outlook. · Open Apple Mail application in Mac machine. · Select mailboxes you need to export. · Now choose Mailbox>>Export Mailbox. · Choose folder or you can also create new folder. · Each mailbox is exported as separate MBOX file. MBOX to PST conversion cannot be done manually and needs an external application. You can perform this conversion using a commercial application like MBOX to PST Converter. This application is available online and can be utilized very easily. It is Windows-based application and hence you will have to first move exported MBOX files to Windows system and perform the conversion. Once the file is converted to PST file, it can be easily imported in Outlook 2010 application. · Open Outlook 2010 application and make sure the converted PST file is saved in known location. · Select the PST file providing its location and import it to Outlook. In this way you can easily import MBOX files into Outlook 2010 using a reliable and professional MBOX to PST conversion tool. Every year thousands of people die all around the world because of road accidents. We are so advanced in technology but couldn't find a way to alert the driver when he is falling asleep while driving. Though there are few mood detection devices in latest cars, they are not up to mark. 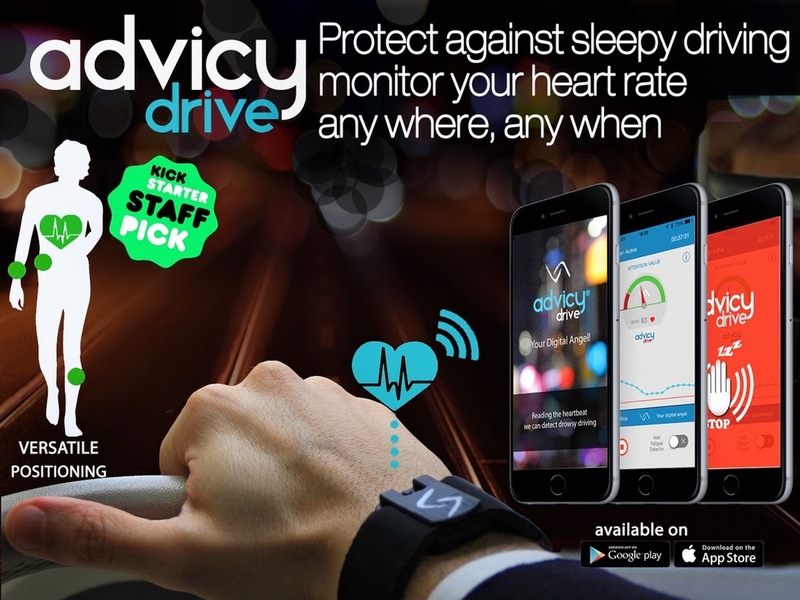 Today, when I was going through net, I came across an interesting wearable device named "Advicy drive". Its really cool and the information provided in kickstarter proves that's its feasible. Yes you heard me correct, its a concept design which needs funding to become a real product in the market.